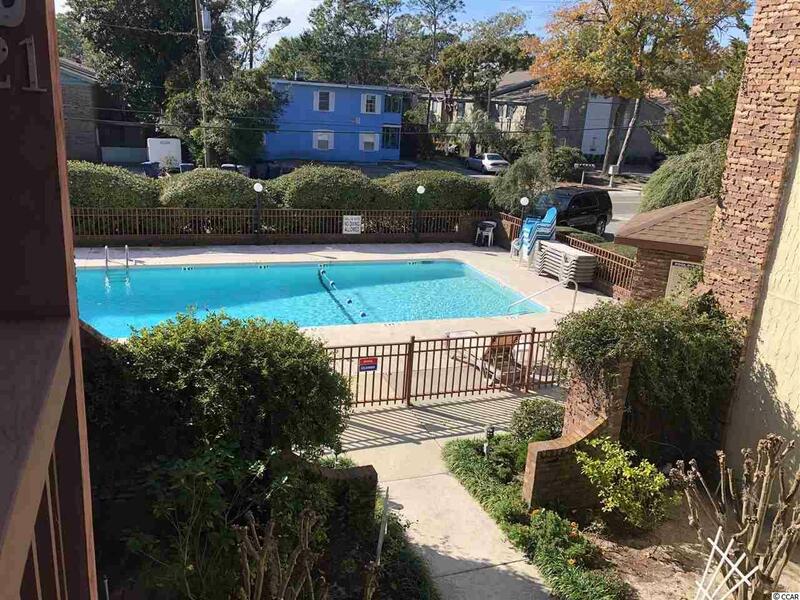 GREAT 3 BR 2 BATHS CONDO - ELEVATOR - JUST STEPS TO THE ATLANTIC OCEAN! 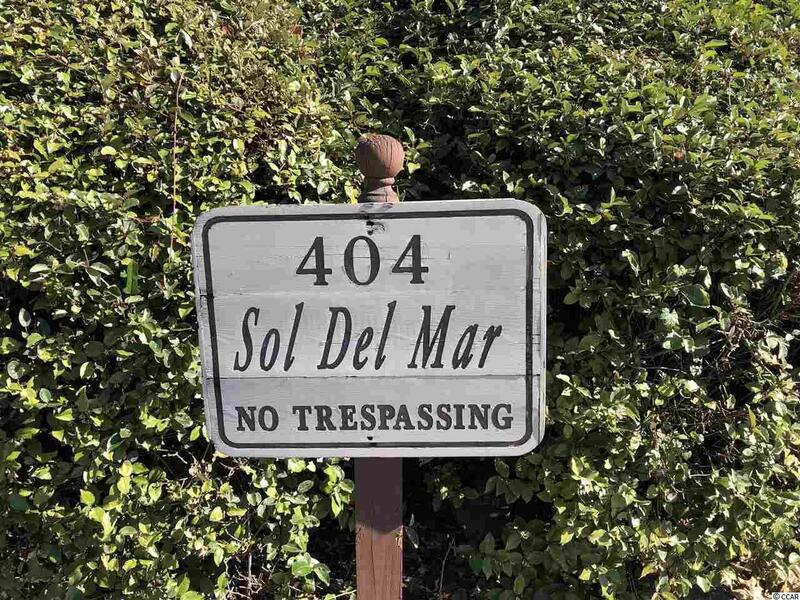 SOL DEL MAR IS A SMALL PROPERTY WHICH IS GREAT WITH ONLY 16 TOTAL CONDOS - GIVES YOU MORE OF A RESIDENTIAL FEEL! 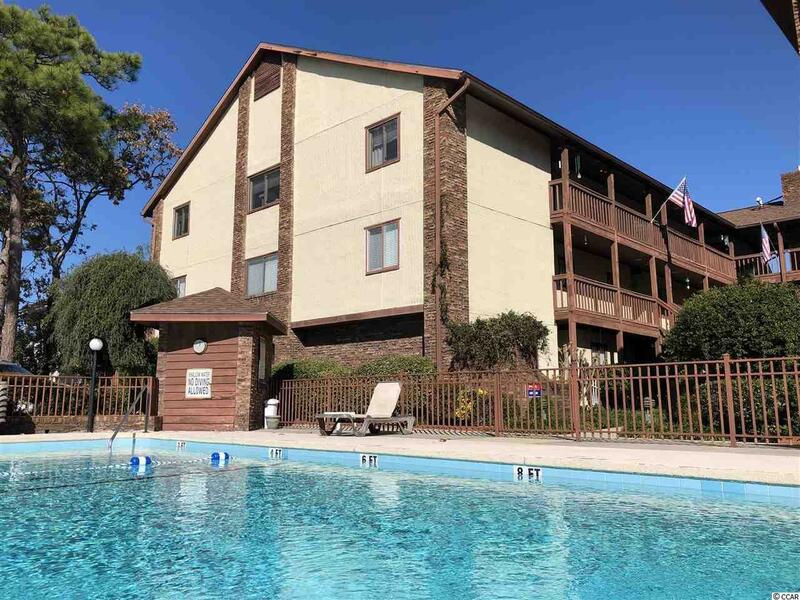 ENJOY THE ON-SITE POOL OR TAKE A QUICK WALK TO THE BEACH! 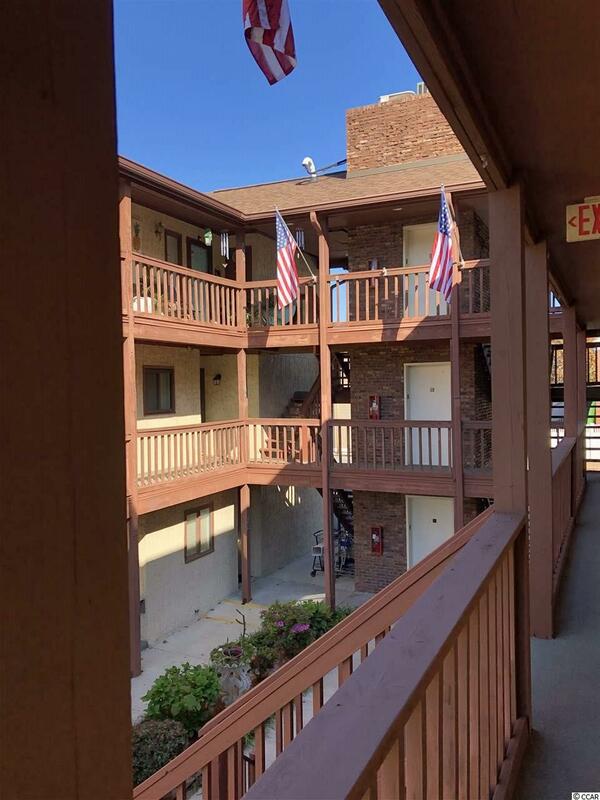 IN THE HEART OF IT ALL - WALKING DISTANCE OF SEVERAL RESTAURANTS, GROCERY STORES, BANKS, PHARMACIES, SHOPPING, DUNKIN DOUNTS / BASKIN ROBINS AND MUCH MUCH MORE! 2ND FLOOR UNIT IN BUILDING W/ELEVATOR & POOL.